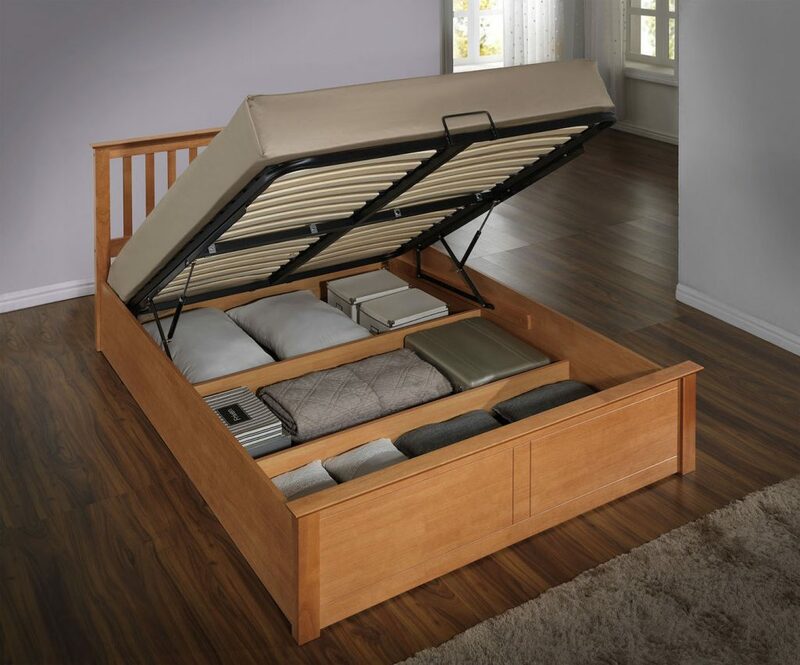 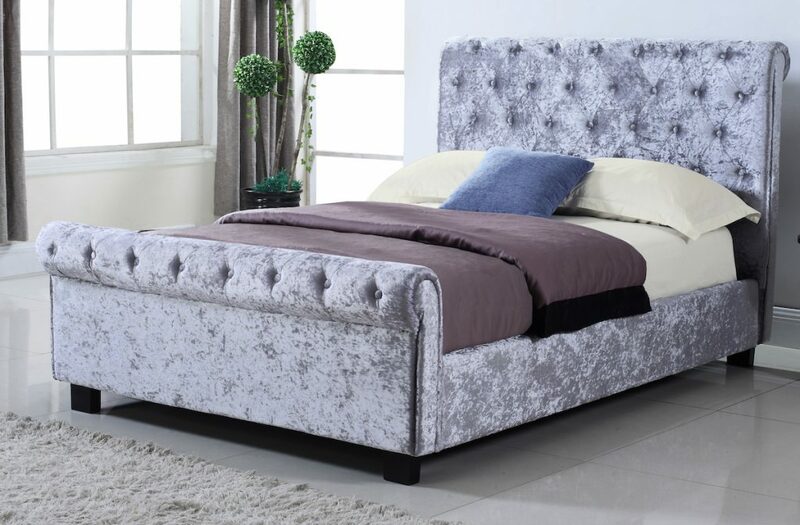 Flintshire Furniture import high quality bed frames, headboards and bedside cabinets, made from durable hardwoods. 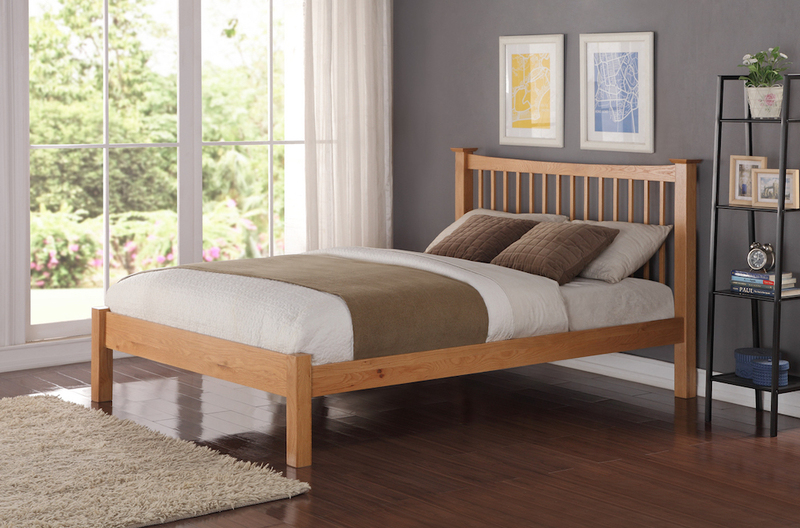 The range includes oak bed frames, ottoman beds, children beds and upholstered frames. 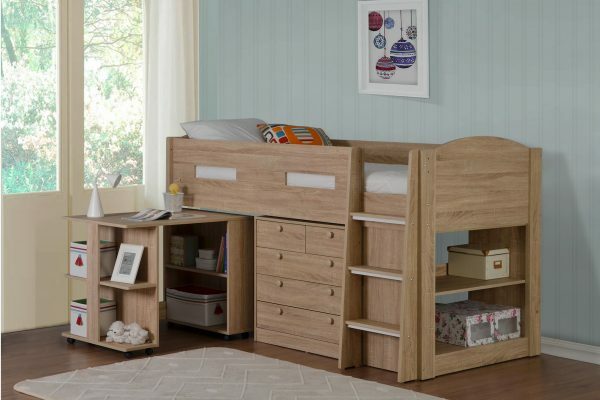 Flintshire carry a large amount of stock and we can supply any product in their range within three or four days.